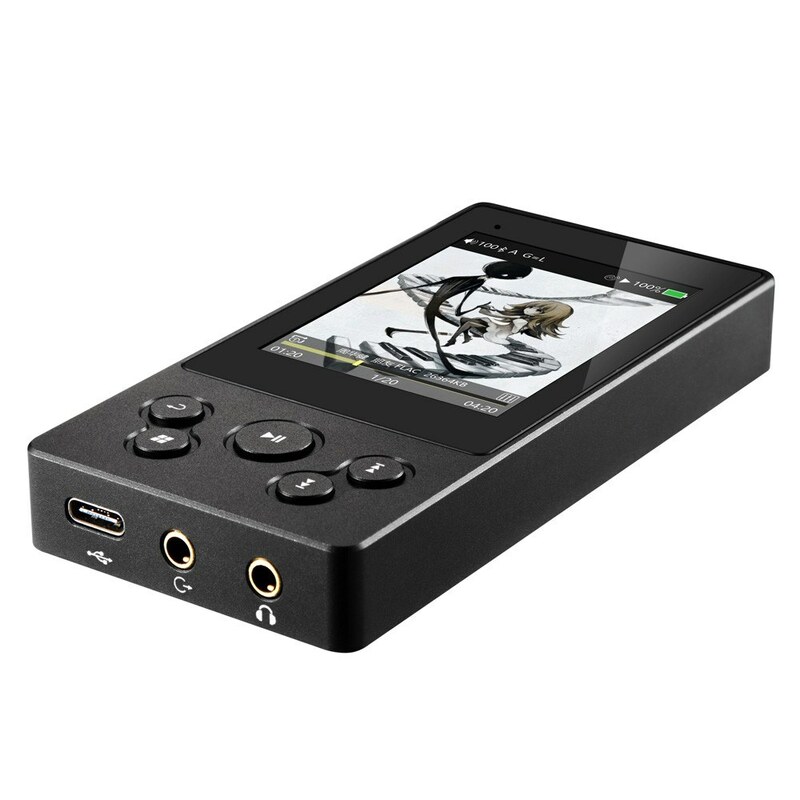 * The professional DAC AK4490 chip is used to make music more realistic, the sound field more wider and the resolving power more stronger. 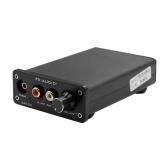 * Supports DSF, DFF, ISO suffix DSD audio format up to DSD128. 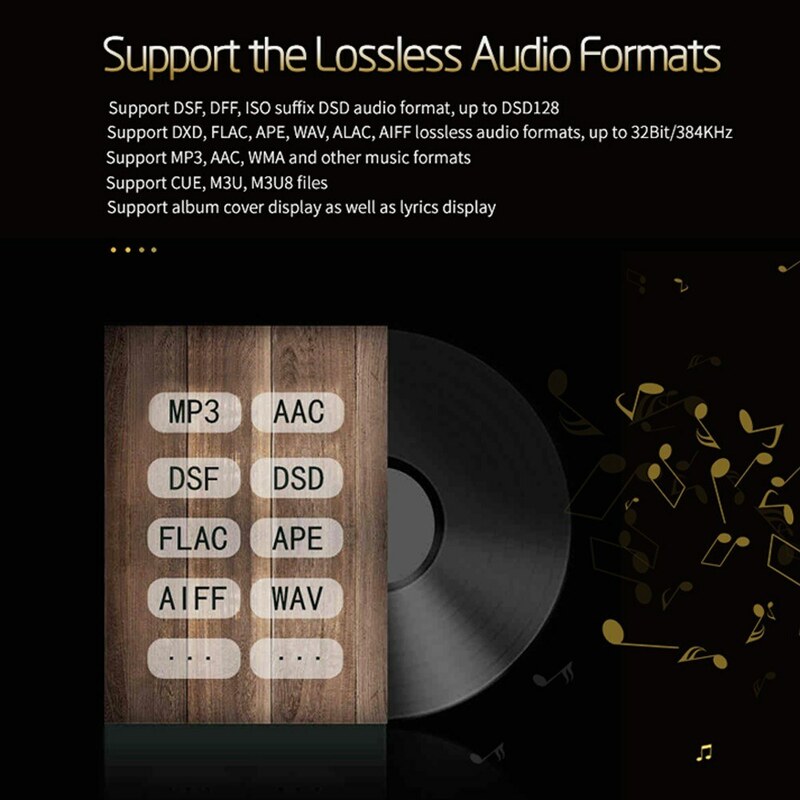 Supports DXD, FLAC, APE, WAV, ALAC, AIFF lossless audio format up to 32Bit/384KHz. 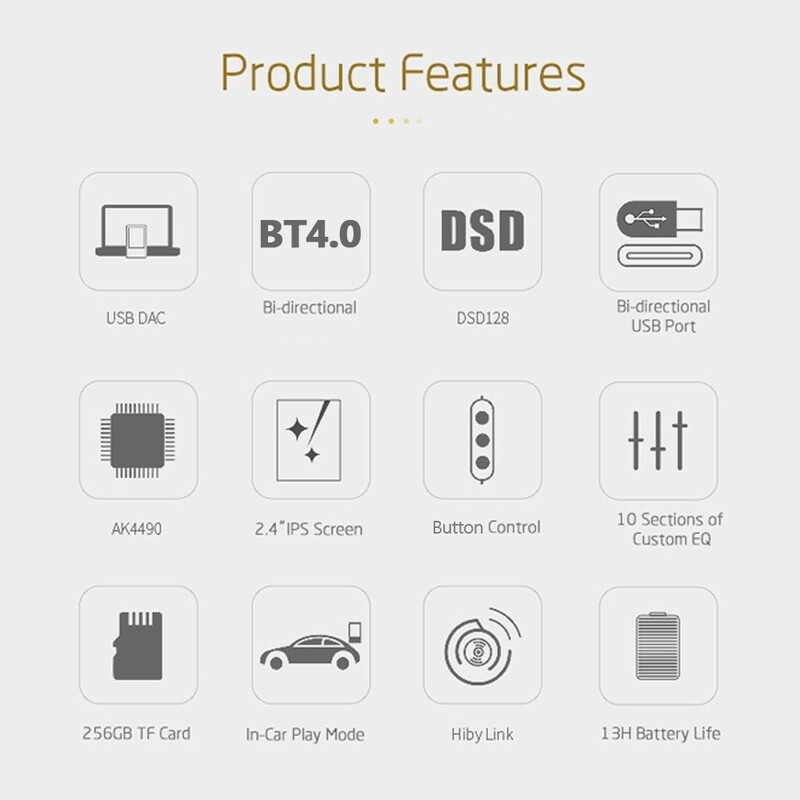 * With Bi-directional BT4.0 technology, it can be connected to BT headset, BT speakers or car audio. 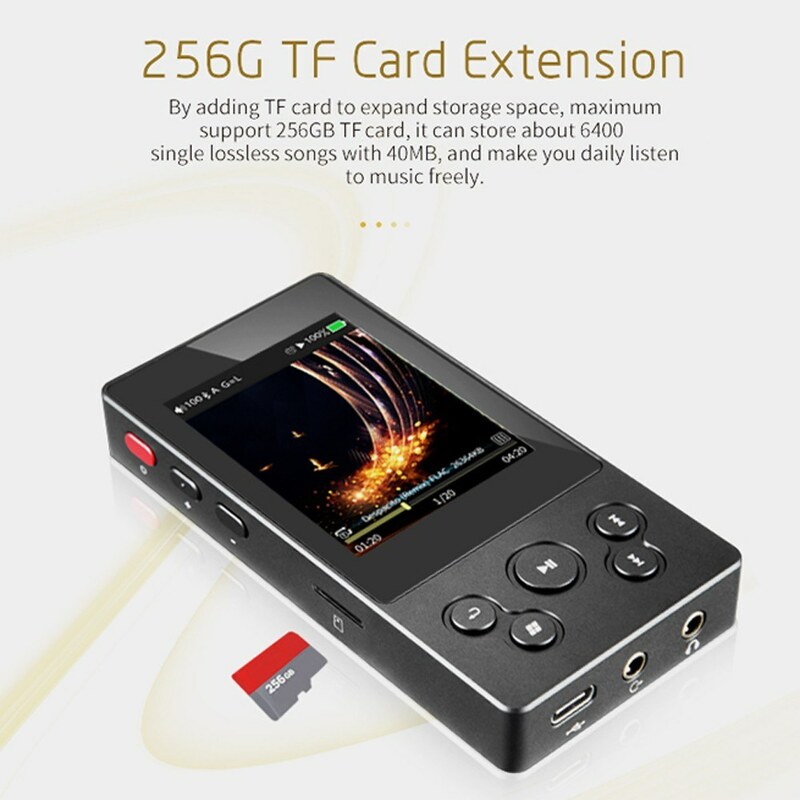 Can also be connected to mobile phone and let you enjoy HD sound quality. 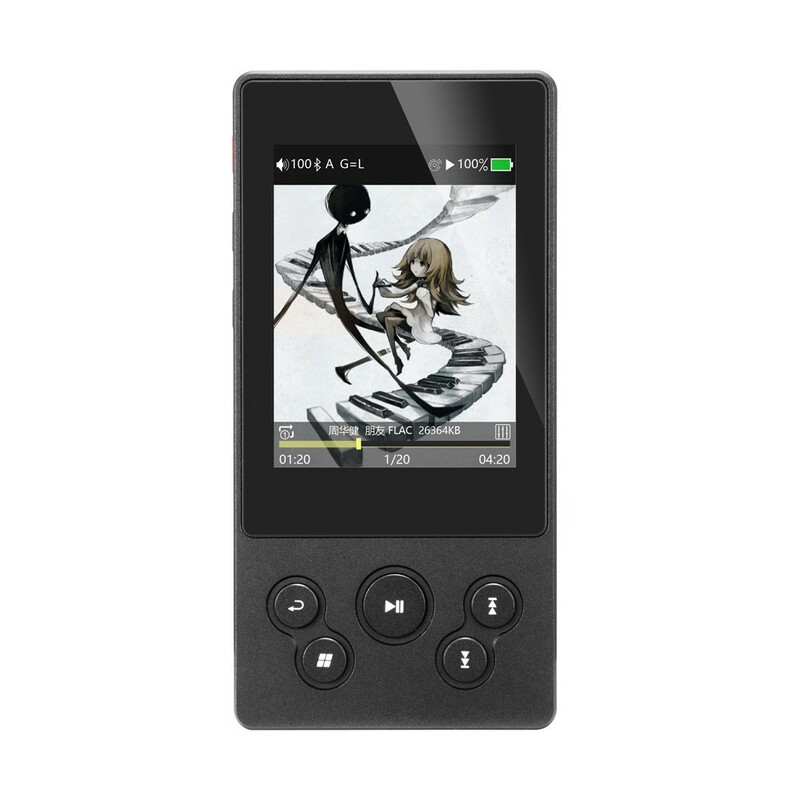 * For Hiby Link function, you can control X3II by mobile phone to play songs, adjust volume, search songd and more, no need to take out the player. 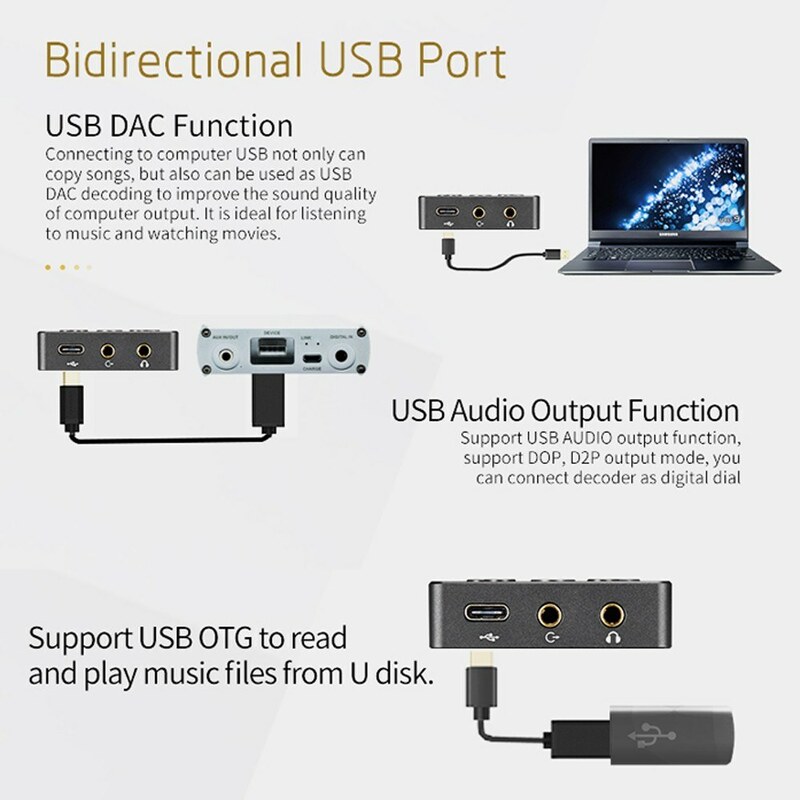 * Bi-directional USB Type-C interface can output the USB audio, and can connect the computer USB port as USB DAC function. 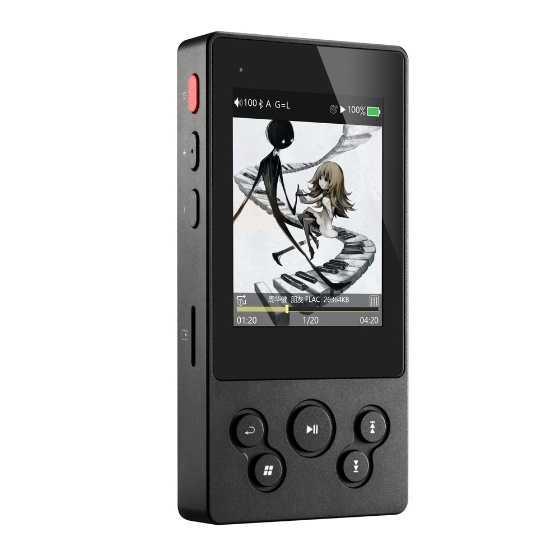 * 2.4 inches Display Screen can display the relevant information, such as, song name, playtime, play mode, battery capacity, total song, volume, etc. * The player supports multiple languages, such as English, Chinese, Japanese, Korean, French, German, Polish, Russian, Thai, Spanish, Indonesian. 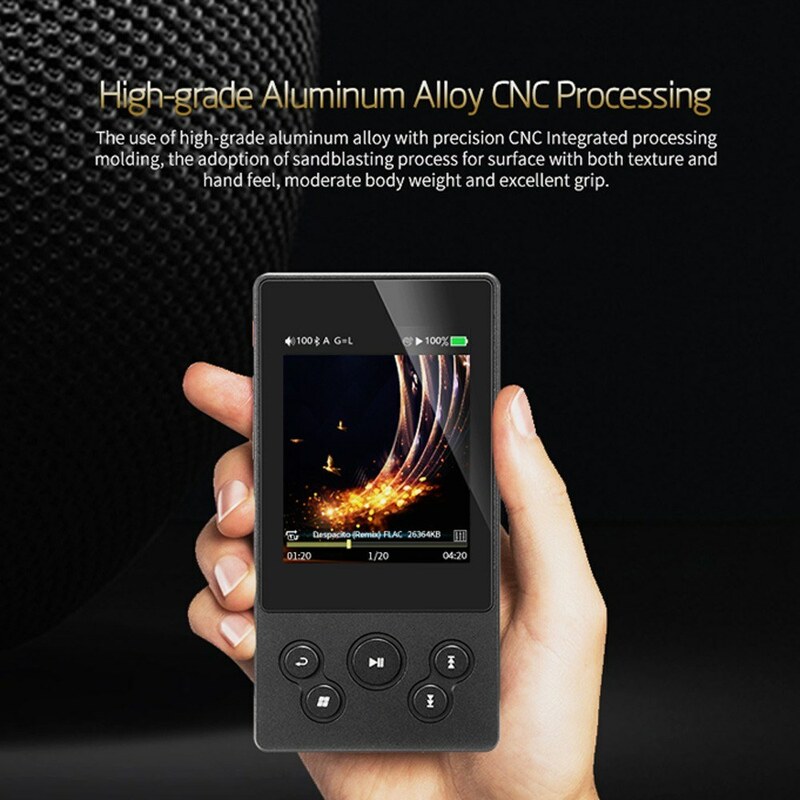 * CNC aluminum alloy shell, small size, strong and durable. * Support TF Card reading up to 256GB. Q Does this player allow the changing of the speed/tempo of songs? Can I play a song faster or slower than the default? A Sorry, it does not support, thanks. Q Does this player have a type-c or mini usb port for charging? A It has mini usb port for charging,thanks. Q does music play support folder selection? A Sorry , it does not support, thank you! Q Hi! Does this player have APTX (apt-x) support? 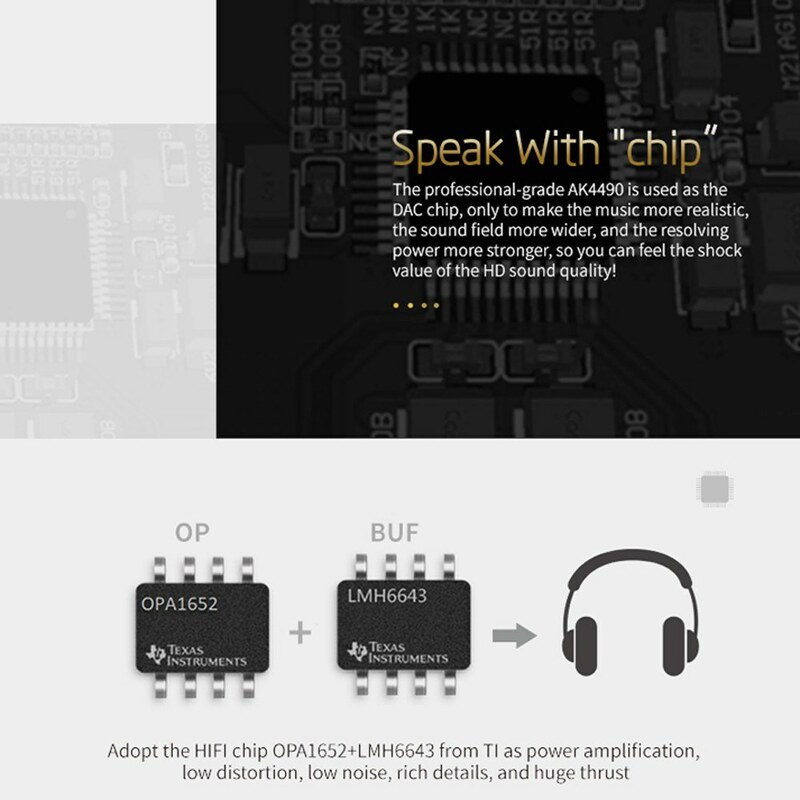 A Supports DSF, DFF, ISO suffix DSD audio format up to DSD128. 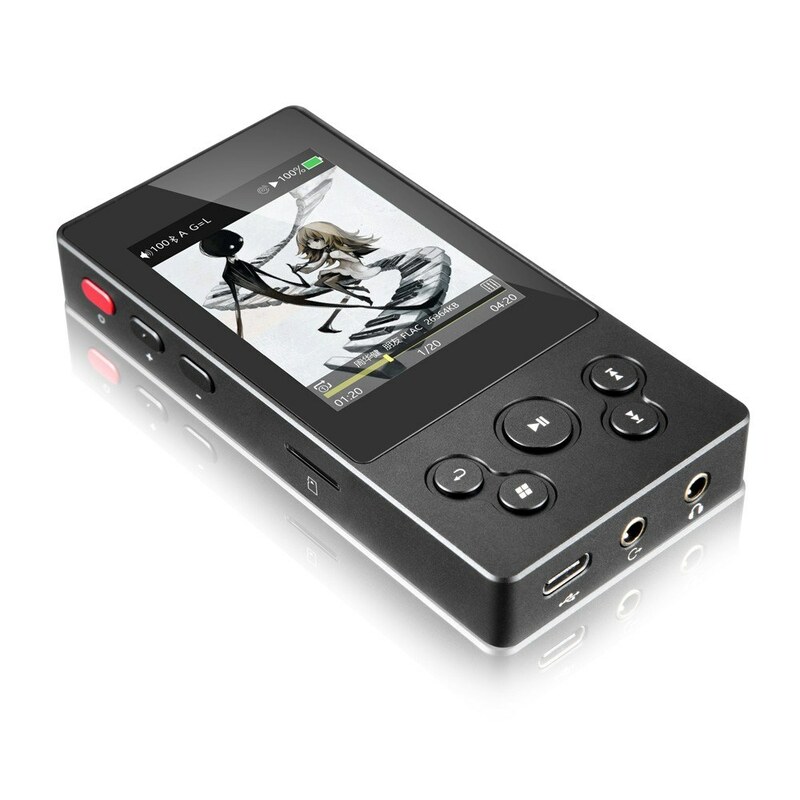 Supports DXD, FLAC, APE, WAV, ALAC, AIFF lossless audio format up to 32Bit/384KHz. 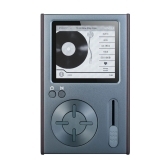 Q Can I download music from an ipod onto this player? 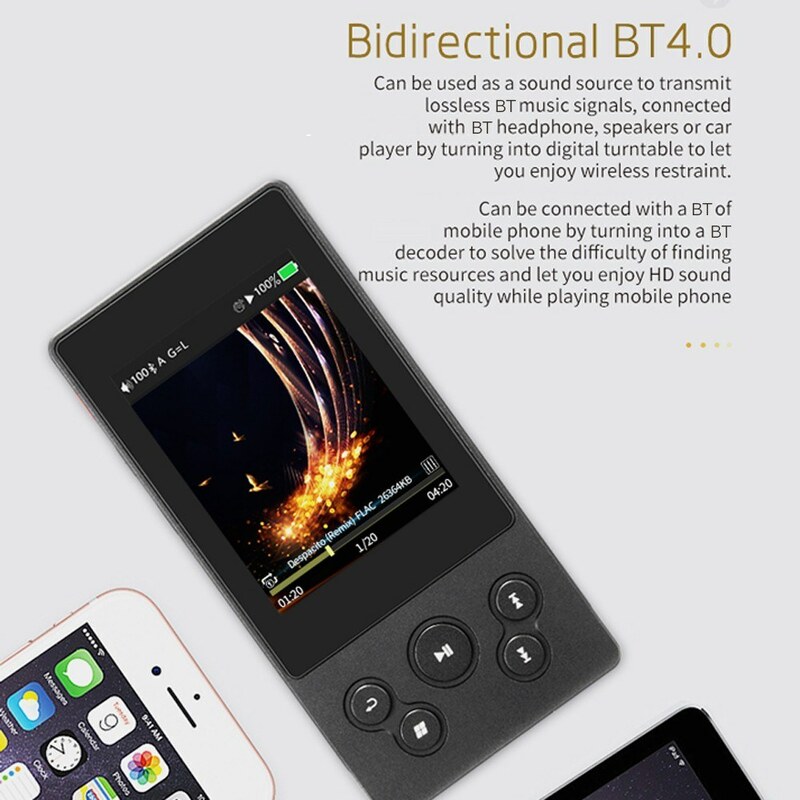 A With Bi-directional BT4.0 technology, it can be connected to BT headset, BT speakers or car audio. 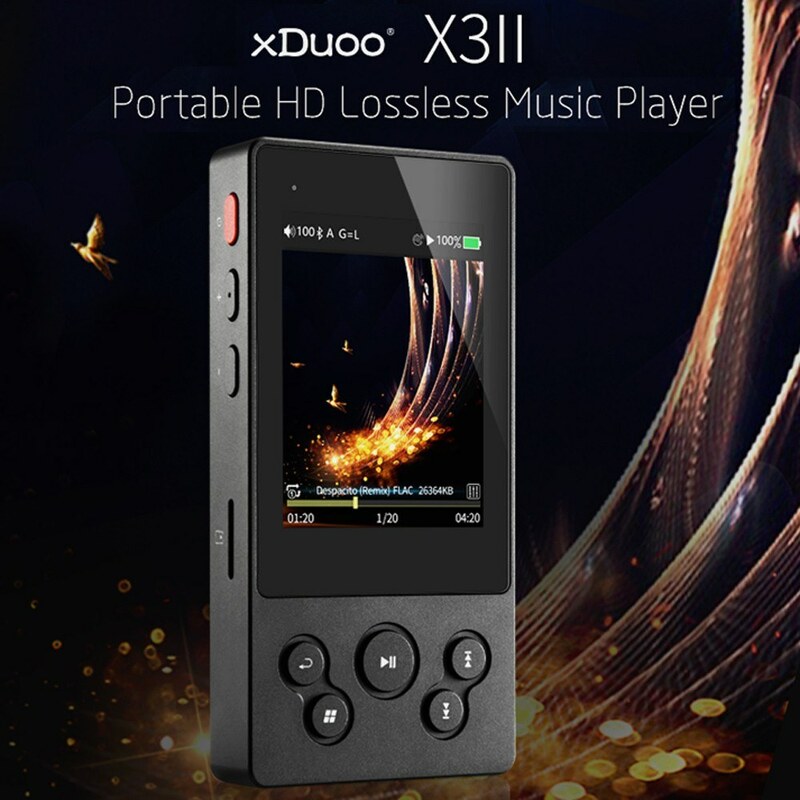 Can also be connected to mobile phone and let you enjoy HD sound quality. 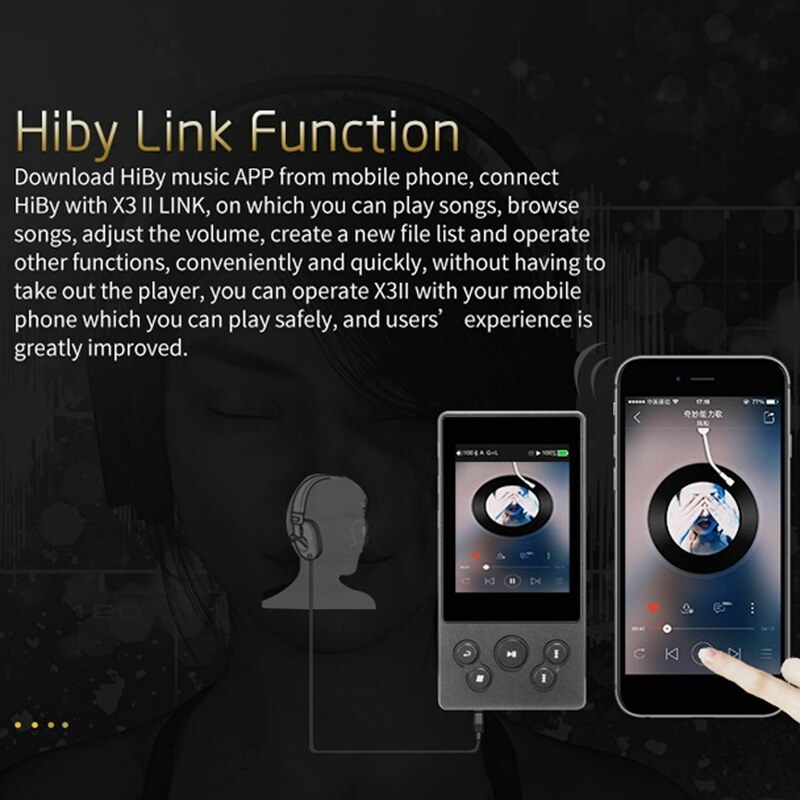 * For Hiby Link function, you can control X3II by mobile phone to play songs, adjust volume, search songd and more, no need to take out the player. Great player, better than expected! Player is awesome. Supports exFat. cool! get alt firmware and be happy! Gyönyörű hangzás, "duty free shipping" plusz költség nélkül megjött! Delivery is long, 40 days, courier service . The player is great, the sound is good. Packed perfectly. Corresponds to the description. Thank you. I recommend the seller and the goods. Really good one, love it better than my other mp3s. The most exciting is that the Bluetooth works so good with my earphones, fast and stable connection. There is no doubt that the player is good.But a little bit longer for the shipping.Anyway,still recommend it. 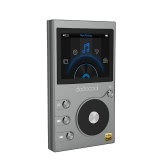 I like it... it's small compact, powerful to drive my headphones.... it fills those low quality mp3's up and it got a micro SD slot. 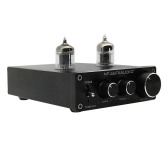 This is an amazing little player that totally out-performs its sale price. It also seems that the manufacturer has a genuine care for there customer and product. Very solid unit for the price. 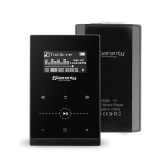 While some may find the small size and controls a bit of a show stopper I find its minimalist footprint perfect for the gym and with a great battery life, easy portability, outstanding sound, this is a definite buy for a player. 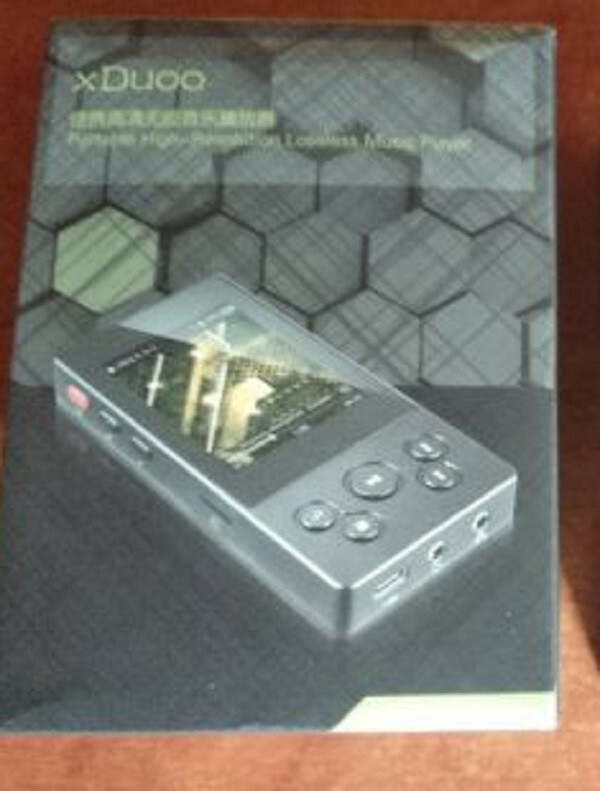 Very nice HIFI player for the price!